Brendan Noktan is an irish comic based in London who has been kicking around the stand-up circuit since 2006. 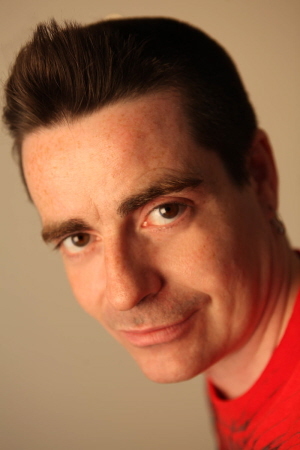 Brendan has gigged at high profile venues like the Comedy Store, The Comedy Café, Downstairs at the King’s Head, and has been gigging regularly for Mirth Control around the south and south-west. Brendan is a likeable, high energy performer who pulls no punches when dealing with any of the issues he confronts in his comedy. By turns anecdotal, observational or prone to a good rant, Brendan’s highly animated expression alone is usually enough to start a fit of the giggles. "